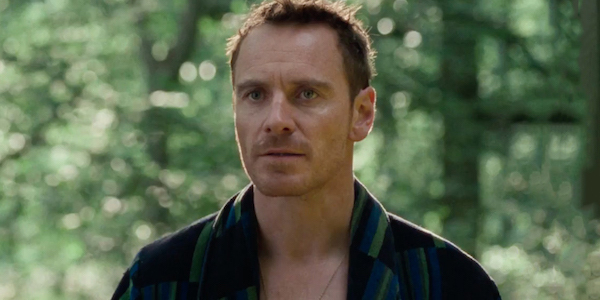 Fassinating Fassbender - A Michael Fassbender Fan Blog: Fundraiser Countdown: 10 days left! 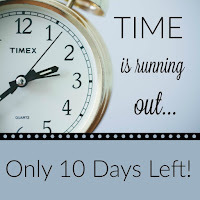 Fundraiser Countdown: 10 days left! The final stretch of this annual birthday fundraiser is a crucial time to rally up the troops and ask for donations so that we can meet our goal. 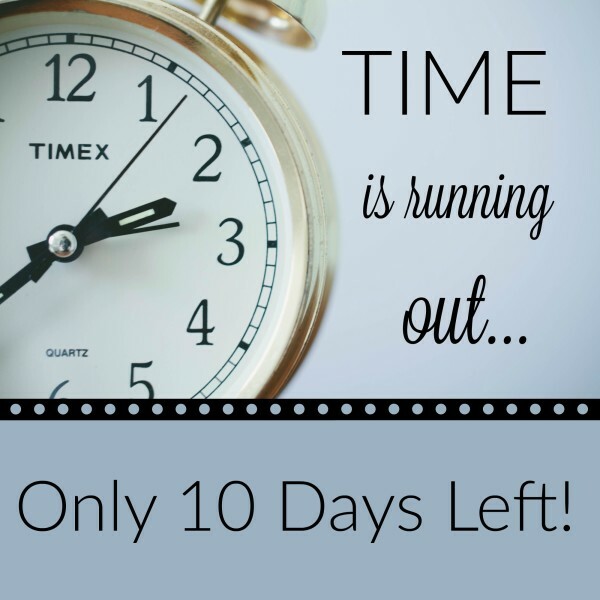 This year's fundraiser has been particularly challenging as we're not at 30% yet and we have 10 days remaining. We can do better than this, and I know some donors like to wait near the end to donate, so thank you in advance for that. However, there are many of you who need a bit more reminding. A charity like The Bike Experience is wholly reliant upon fundraisers to operate. And this fundraiser wouldn't be happening if we all weren't so fond of Michael Fassbender and wanting to honor his birthday on April 2, where he'll turn the Big 4-0! Please donate whatever you can today to help jump start the fundraiser so we can meet our goal!